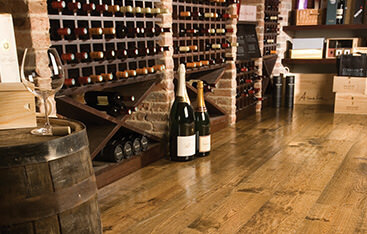 At Brocklehurst we love timber flooring. 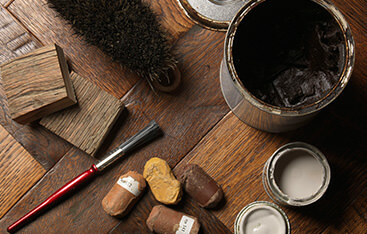 We therefore prefer to source from small specialist importers or UK based bespoke finishing houses. 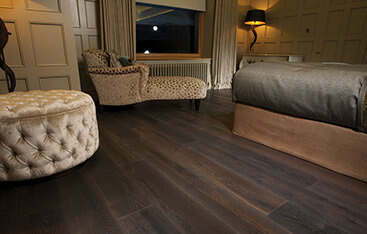 It is the touch, texture and sophistication that make our beautiful oak floors special. 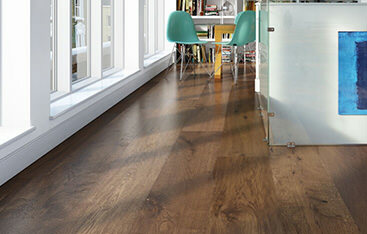 Some floors undergo over 20 processes including smoking, oiling, brushing, washing, liming, and stain. The love involved in finishing these floors shows through in the final finish. 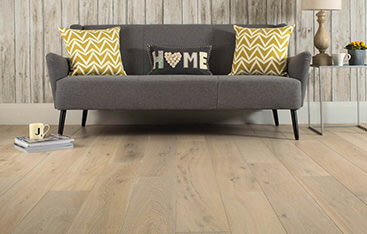 We also offer a collection of classic floors oiled or brushed with clean contemporary finishes at a great value price. 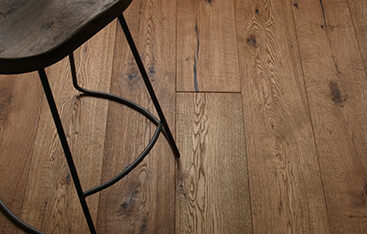 All our floors are from sustainable sources with certification available on request. We also offer an expert installation service. Sign up and stay up to date with the latest news and special offers. Copyright 2019 Brocklehust Flooring Ltd. All rights reserved. Website by Smart Cookie Design.